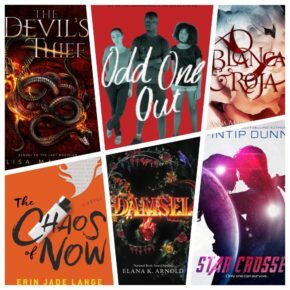 Home / Book Beat • Book Reviews • The Lovely Erica / Book Beat quick takes on Odd One Out! The Devil’s Thief! 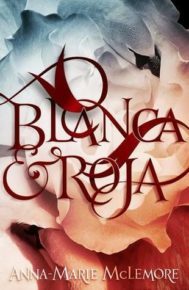 Blanca & Roja! 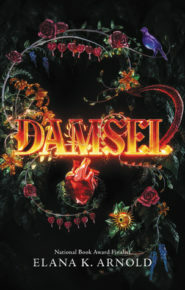 Damsel! 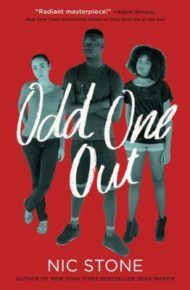 Book Beat quick takes on Odd One Out! 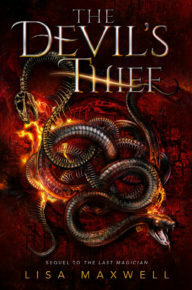 The Devil’s Thief! Blanca & Roja! Damsel! What’s better than an entertaining book? How about an entertaining book with something to say? Every book in this Book Beat review round-up tackles some timely issues from Imperialism, sexual orientation, environment, cyberbullying and misogyny. Story: “From the New York Times bestselling author of Dear Martin comes this illuminating exploration of old friendships, new crushes, and the path to self-discovery. Quick takes: This book explores feelings and attractions in a very open and honest way. Labels aren’t everything and you’re always learning something new about yourself. All three characters get their confusing say in this oddest of love triangles. It’s raw and hopeful and hurt and joyful with these characters so clearly and honestly drawn. Story: “In this spellbinding sequel to the New York Times bestselling The Last Magician, Esta and Harte set off on a cross-country chase through time to steal back the elemental stones they need to save the future of magic. Quick takes: This book is complex and ambitious with more characters, new well-researched locations and vivid details. There’s a steady build as all the elements weave towards the big ending. My favorite storyline is, of course, Esta and Harte whose slow-burn relationship fuels this story. This isn’t a light and breezy book, but if you’re looking for an emmersive story with big stakes, this is a great choice. Story: “The biggest lie of all is the story you think you already know. Quick takes: Magical, hypnotic, beautiful, unexpected, aching and romantic. This has Anna-Marie’s trademark gorgeous writing and startling imagination with a touch of weird (in a good way). Pitch: What if the fairy tale’s handsome prince is an abuser? Story: “The rite has existed for as long as anyone can remember: when the prince-who-will-be-king comes of age, he must venture out into the gray lands, slay a fierce dragon, and rescue a damsel to be his bride. This is the way things have always been. When Ama wakes in the arms of Prince Emory, however, she knows none of this. She has no memory of what came before she was captured by the dragon, or what horrors she has faced in its lair. She knows only this handsome prince, the story he tells of her rescue, and her destiny to sit on the throne beside him. Ama comes with Emory back to the kingdom of Harding, hailed as the new princess, welcomed to the court. Quick takes: This isn’t your normal fairy tale. It’s a dark story about abuse from the victim’s viewpoint. Fascinating and uncomfotable, it’s not for everyone, but it is well-executed and not for the faint-hearted. Story: “Princess Vela’s people are starving. 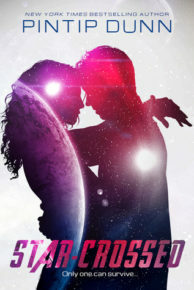 Quick takes: Good romance set in an odd world. It’s well-drawn and original, but the setting was just a little too weird for me. There’s a light touch so it’s sort of breezy, but it will have you salivating for food. Don’t read it on an empty stomach! Story: “Is it real if it happens online? Quick takes: It’s a cautionary tale about the dangers of cyber bullying and how extreme they can be. The story moves swiftly as the stakes and consequences escalate. You don’t need to like the characters to enjoy the story which is good since some of them do some stupid stuff. 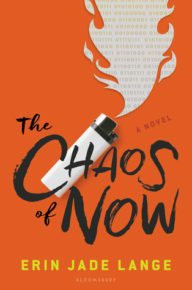 Thanks to Random House (Odd One Out), Simon & Schuster (The Devil’s Thief), Macmillan (Blanca & Roja), HarperCollins (Damsel), Entangled (Star-Crossed) and Bloomsbury (The Chaos of Now) for providing the books for review. Want more details on my impression of these and other books? Check out my ratings and full reviews at Goodreads. TV Heartbeat at Fan Expo Canada! Showcase channel brings Outlander! Lost Girl! Haven! Defiance! Props and autographs! 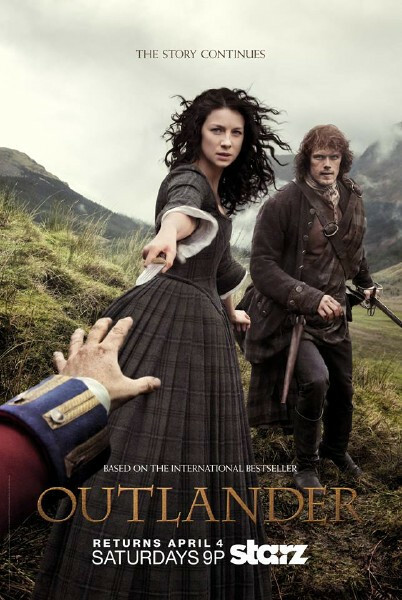 New Outlander Posters!!! It’s Claire and Jamie Against Black Jack Randall!!! One Month Until Outlander Returns to Starz! TV Heartbeat! The Forecast Includes a Sharknado! 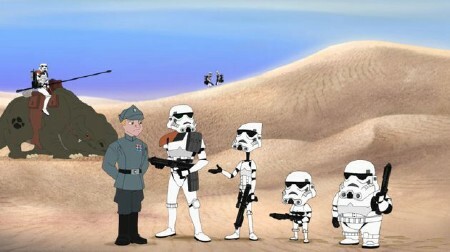 Simon Pegg in Star Wars!!! More Fargo! The Army of the 12 Monkeys! 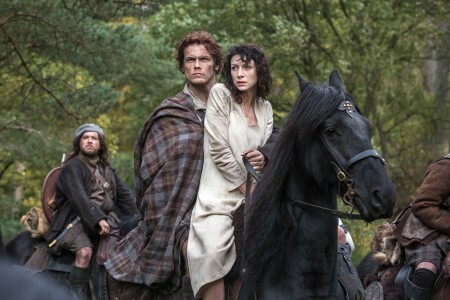 Outlander Is Headed To Comic Con! Get Your Kilt On For The Red Carpet Premiere!